Welcome - to Parkers Records and Comics in Cincinnati, Ohio. We’ve been serving Greater Cincinnati locally, but also shipping globally for over 20 years! 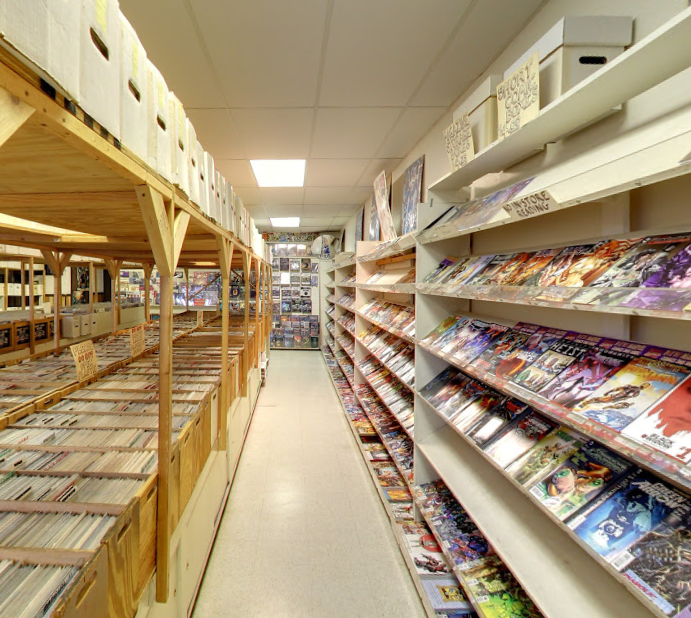 Our online comic book and record store provides users all around the world with access to exclusive 45’s and comics. 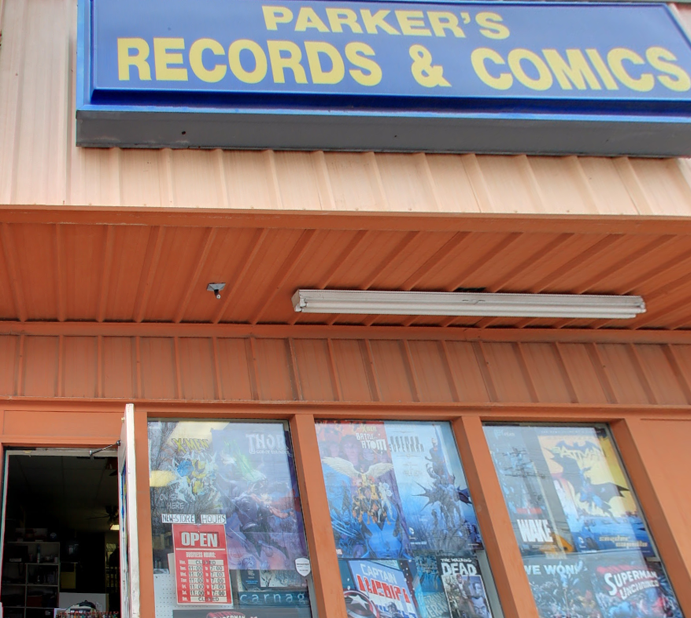 Parker's Records and Comics has surpassed more than 100,000 vintage record titles in 45's and LP format. 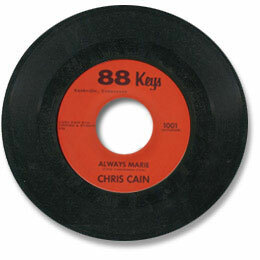 We have specialized in bringing you vintage 45's and vinyl albums that people desire from the 50’s, 60’s 70’s and 80’s to our Cincinnati store and our online record store. 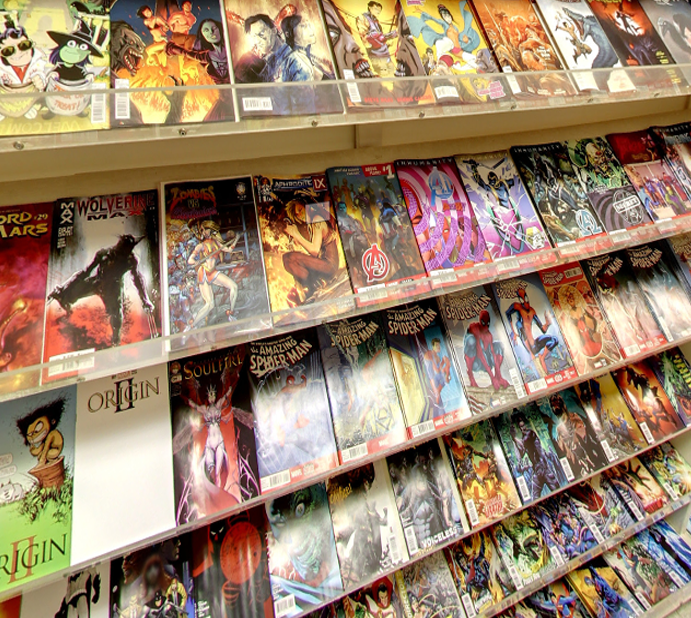 You can use our convenient search feature to shop 45’s and comics and find your personal favorites. 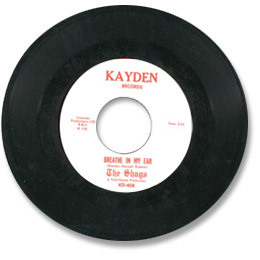 Our 45rpm record categories include: Soul, Funk, Instrumental, Reissues, Reggae, Jazz, Pop, Rock, doo-wop and more. 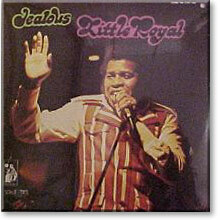 We even carry picture sleeves. 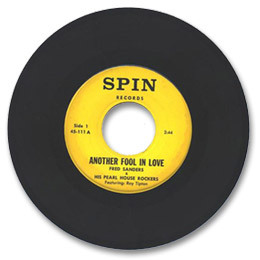 For your convenience we have also presorted some themed vintage 45 and LP record searches for you as well, featuring old record categories such as Island, Gospel, and surf just to name a few. 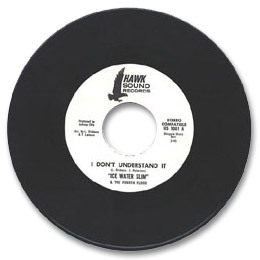 Most importantly, buy with confidence as Parker's Records and Comics grades all of old records and vinyl albums using the vintage and old 45 records grading standards as listed in Goldmine magazine. U.S. customers have 14 days to return old records found unsatisfactory. 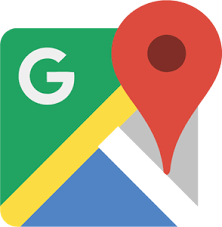 If you are unable to locate what you are looking for online please do not hesitate to email your request directly. To securely submit your payment and contact information, click here for our "secure" page.